This session will discuss how ultimately amputation numbers are reduced in centers where multidisciplinary teams and approaches are implemented. Tips and techniques as to how to set up a multidisciplinary center will be addressed by each panelist given their experience at their centers across the country. Dr. Lee is an interventional cardiologist specializing in cardiac and peripheral interventions. 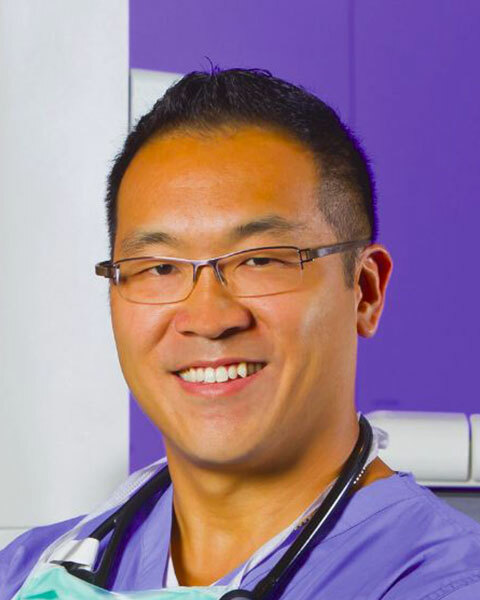 Dr. Lee finished his internal medicine residency training at the Mount Sinai Medical Center in New York City and then went on to complete his Cardiology and Interventional Fellowships at Beth Israel Medical Center also in New York City. He is currently practicing in Gainesville, Florida where he is the Director of Peripheral Intervention at the Cardiac & Vascular Institute. His particular area of interest is critical limb ischemia and lipid management. He serves on the editorial board of Endovascular Today, Vascular Disease Management, and Cardiovascular Revascularization Medicine. He is also the Chairman of the New Cardiovascular Horizons Florida meeting held annually in Orlando. He has served as faculty for TCT, VIVA, Amputation Prevention Symposium, The Leipzig Interventional Course, Japan Endovascular Therpies, CRT, EuroPCR and C3 scientific conferences. Dr. Lee has also been involved in a number of clinical trials serving as site investigator or sub-investigator for FAST (Cardioflow), LEVANT 2 (C.R. Bard), OBRIT II (Cardiovascular Systems, Inc) , LIBERTY 360 (Cardiovascular Systems, Inc), LEVANT BTK (C.R. Bard), COAST (CSI), ILLUMINATE (Spectranetics), Chocolate BAR (TriReme), and EXCITE ISR (Spectranetics). Bio: Dr. Lee is an interventional cardiologist specializing in cardiac and peripheral interventions. Dr. Lee finished his internal medicine residency training at the Mount Sinai Medical Center in New York City and then went on to complete his Cardiology and Interventional Fellowships at Beth Israel Medical Center also in New York City. He is currently practicing in Gainesville, Florida where he is the Director of Peripheral Intervention at the Cardiac & Vascular Institute. His particular area of interest is critical limb ischemia and lipid management. He serves on the editorial board of Endovascular Today, Vascular Disease Management, and Cardiovascular Revascularization Medicine. He is also the Chairman of the New Cardiovascular Horizons Florida meeting held annually in Orlando. He has served as faculty for TCT, VIVA, Amputation Prevention Symposium, The Leipzig Interventional Course, Japan Endovascular Therpies, CRT, EuroPCR and C3 scientific conferences. Dr. Lee has also been involved in a number of clinical trials serving as site investigator or sub-investigator for FAST (Cardioflow), LEVANT 2 (C.R. Bard), OBRIT II (Cardiovascular Systems, Inc) , LIBERTY 360 (Cardiovascular Systems, Inc), LEVANT BTK (C.R. Bard), COAST (CSI), ILLUMINATE (Spectranetics), Chocolate BAR (TriReme), and EXCITE ISR (Spectranetics). Dr. Paul Michael a native of Miami, FL earned his doctorate at the University of Miami School of Medicine. He completed his Internal Medicine Residency at Cleveland Clinic Florida as chief resident, and continued his studies at Ochsner Heart and Vascular Institute in New Orleans, LA. He completed his cardiovascular disease and interventional cardiology fellowships as chief fellow at Ochsner. At Ochsner he developed a particular interest in CLI and complex CAD. He returned back to Florida and has now dedicated his practice in Palm Beach County to Critical Limb Ischemia and complex CAD. 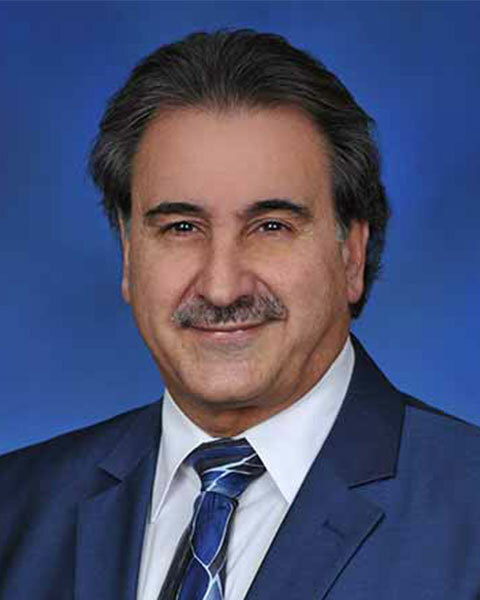 He is board certified in Internal Medicine, Cardiovascular Disease, and Interventional Cardiology. His practice focus in South Florida is bringing specialties together to fight CLI through collaboration with healthcare facilities, industry, and payers to improve outcomes in a cost effective manner and prevent amputation. Bio: Dr. Paul Michael a native of Miami, FL earned his doctorate at the University of Miami School of Medicine. He completed his Internal Medicine Residency at Cleveland Clinic Florida as chief resident, and continued his studies at Ochsner Heart and Vascular Institute in New Orleans, LA. He completed his cardiovascular disease and interventional cardiology fellowships as chief fellow at Ochsner. At Ochsner he developed a particular interest in CLI and complex CAD. He returned back to Florida and has now dedicated his practice in Palm Beach County to Critical Limb Ischemia and complex CAD. 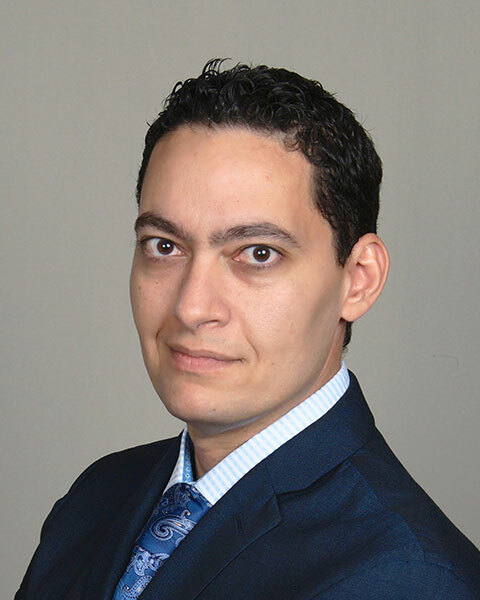 He is board certified in Internal Medicine, Cardiovascular Disease, and Interventional Cardiology. His practice focus in South Florida is bringing specialties together to fight CLI through collaboration with healthcare facilities, industry, and payers to improve outcomes in a cost effective manner and prevent amputation. Dr. Wang is a partner in Horizon Vascular Specialists and serves as the Director of Vascular Research for Shady Grove Adventist Hospital. Dr. Wang is a native of Montgomery County, Maryland, but has traveled around the country to receive his education and surgical training. After completing his vascular surgery and endovascular fellowship at Emory University in Atlanta, Georgia. Dr. Wang decided to return to Maryland to serve the community in which he grew up and join Horizon Vascular Specialists. Dr. Wang continued his passion for research at the National Institutes of Health (NIH) and received a patent for his development of an adjustable, percutaneous helical stent. In addition to being an accomplished inventor and surgeon, Dr. Wang is also a well-published author of research in vascular surgery journals. Dr. Wang has a special interest in treatment of deep vein thrombosis and pulmonary embolism. Bio: Dr. Wang is a partner in Horizon Vascular Specialists and serves as the Director of Vascular Research for Shady Grove Adventist Hospital. 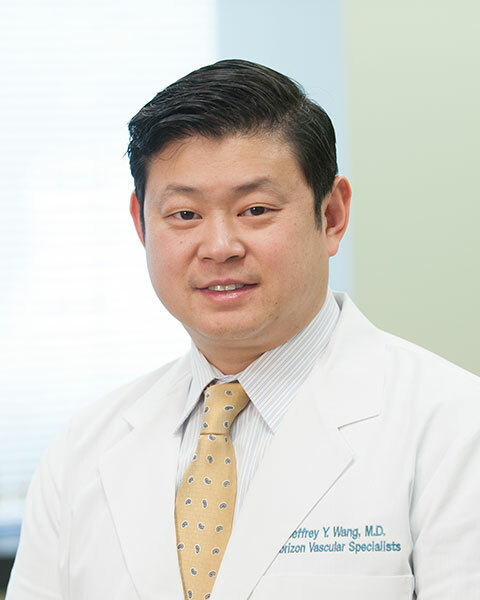 Dr. Wang is a native of Montgomery County, Maryland, but has traveled around the country to receive his education and surgical training. After completing his vascular surgery and endovascular fellowship at Emory University in Atlanta, Georgia. Dr. Wang decided to return to Maryland to serve the community in which he grew up and join Horizon Vascular Specialists. Dr. Wang continued his passion for research at the National Institutes of Health (NIH) and received a patent for his development of an adjustable, percutaneous helical stent. In addition to being an accomplished inventor and surgeon, Dr. Wang is also a well-published author of research in vascular surgery journals. Dr. Wang has a special interest in treatment of deep vein thrombosis and pulmonary embolism.